Rocky shores are areas of transition between the marine environment and the terrestrial environment. The littoral zone between the mean high water mark and the mean low water mark is a challenging habitat for both the terrestrial and the marine species. In many coastal areas, rocky shores are formed in areas where the eroding wave is removing material away from the cliff edge (Cremona, 1986). Depending on the composition and the aspect of the rockface, crevices and gullies are formed on the shore. 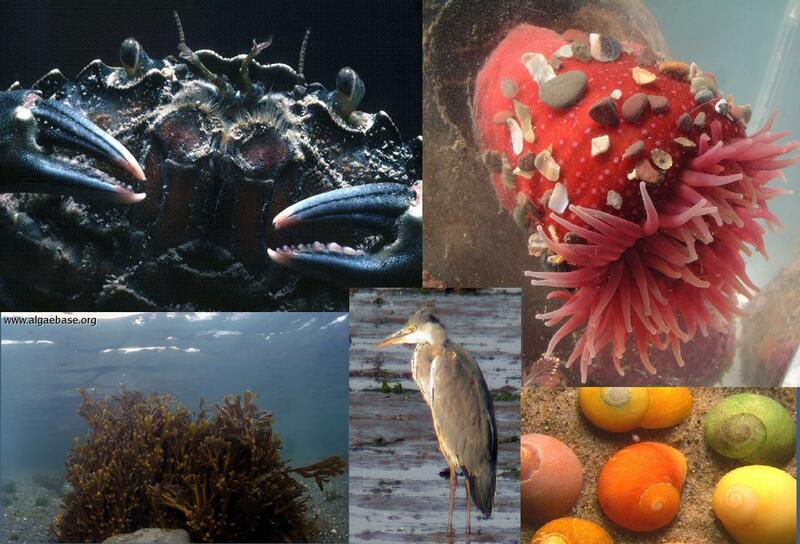 This provides microhabitats such as rock pools, where marine invertebrates from most phyla can live. The tide results in different parts of the shore being immersed, depending on which point of the tidal curve is being observed. The daily flooding and ebbing of the tide results in a complex and dynamic gradient of environmental conditions, with increase of the vertical height. Zonation is present, where communities are found in bands or zones across the rocky shore. Different organisms are distributed along this gradient depending on their ability to cope with the present abiotic stresses. A major abiotic factor is the period of immersion as this leads to variable temperature, salinity and osmotic conditions- especially challenging for marine organisms! For example, some sub-littoral species of kelp are well adapted to the submerged marine environment and are unable to cope with the desiccation stress in the intertidal zone. Hence, the vertical range of some kelp species does not extend above the sub-littoral. I spent an amazing summer at Dale Fort field centre (run by the pioneering environmental education charity; the Field Studies Council) where there are rock shores of many different exposures. 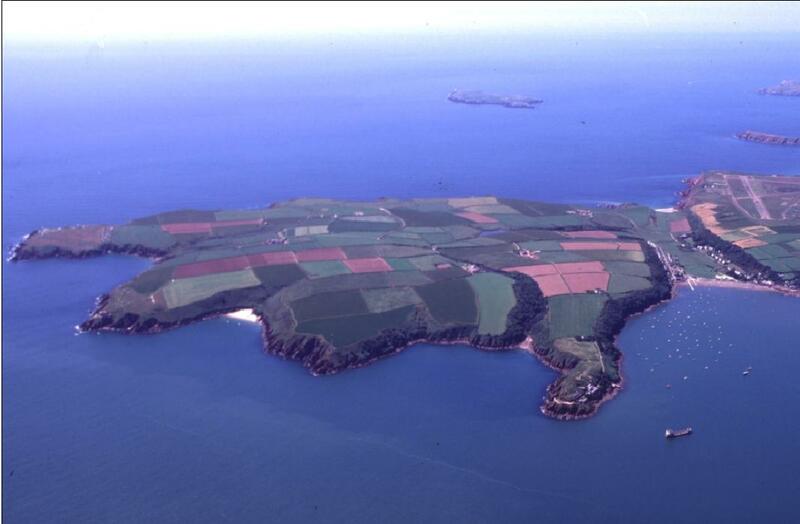 Black rock is a very sheltered rocky shore in Dale, Pembrokeshire. It has been graded as 6/7 on the Ballantine Exposure scale and found adjacent to the Gann flats (mud flats where there is extensive soft sediment deposition). The area was once renowned for its rocky shores but its diversity has now is affected by regular bait digging. 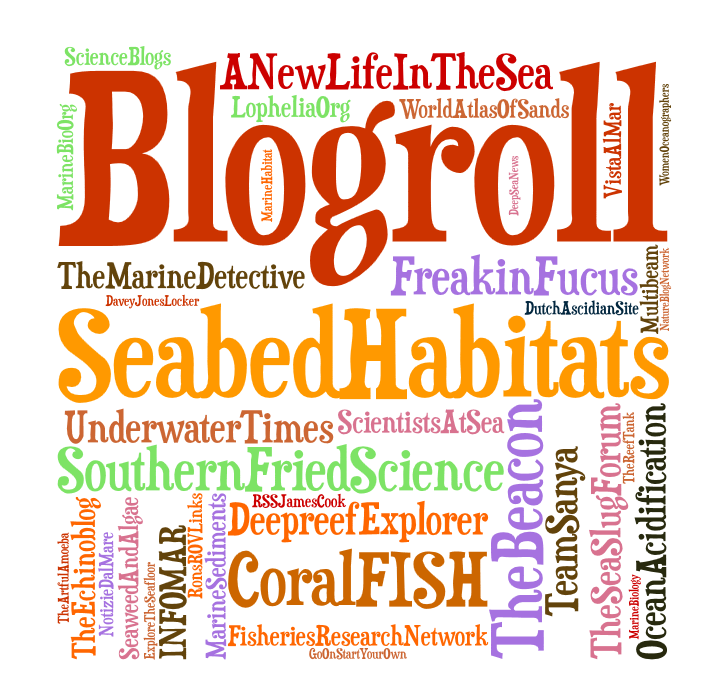 Stay tuned for Part 2 for a survey of Black rock as a sheltered rocky shore and with exciting info about the creatures we find. 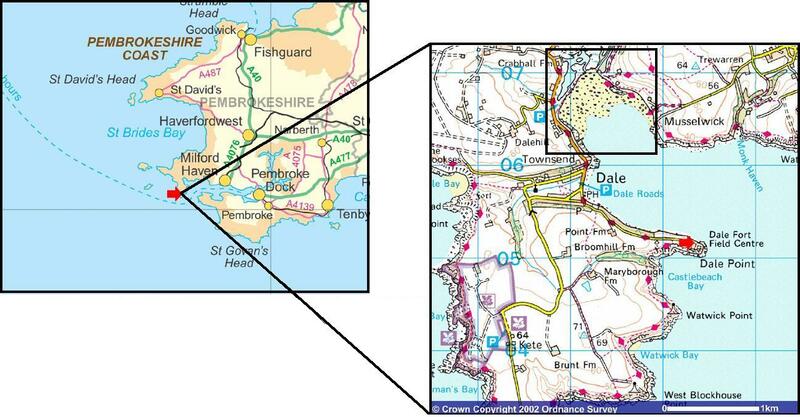 Meanwhile here are some more maps and photographs of the Dale peninsula and its inhabitants. 1) Ballantine, 1961, A biologically-defined exposure scale for the comparative description of rocky shore, Field Studies Journal, FSC Council Publications Vol 1(3) 17. 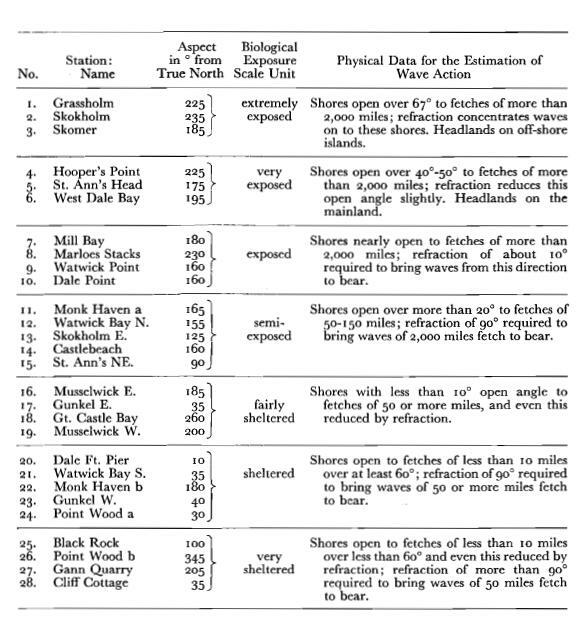 4) Ballantine, 1961, A biologically-defined exposure scale for the comparative description of rocky shore, Field Studies Journal, FSC Council Publications Vol 1(3) 17. 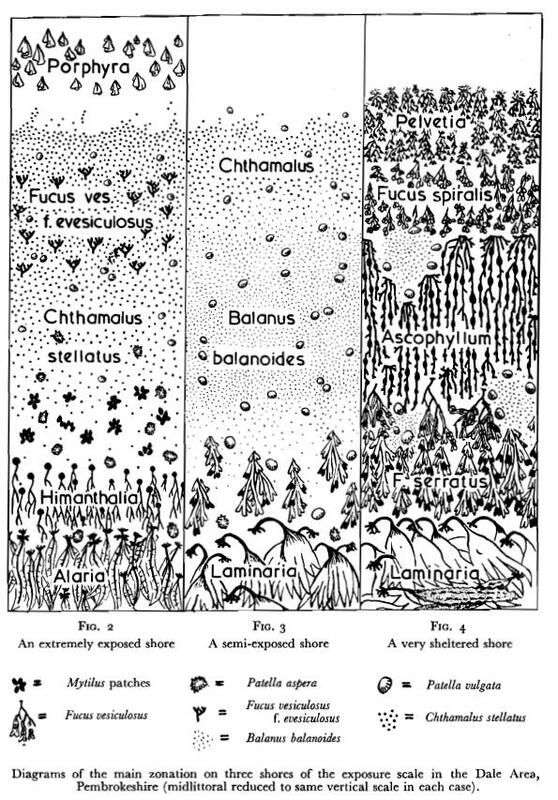 5) Ballantine, 1961, A biologically-defined exposure scale for the comparative description of rocky shore, Field Studies Journal, FSC Council Publications Vol 1(3) 17. 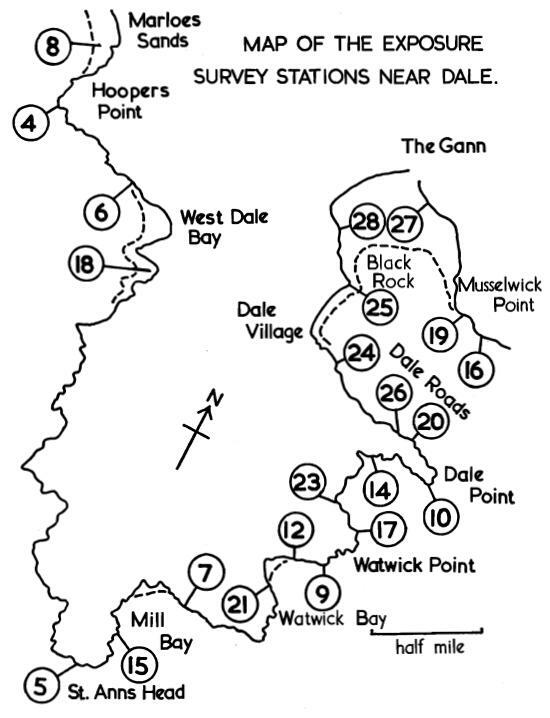 Ballantine W., 1961, A biologically-defined exposure scale for the comparative description of rocky shore, Field Studies Journal, FSC Council Publications Vol 1(3) 17.